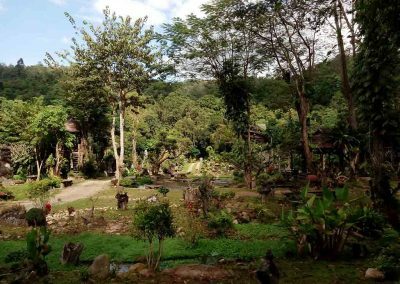 Ban Mae Kampong is about 50km north east of Chiang Mai, situated around 1,300m above sea level in Chiang Mai’s Mae On district, Ban Mae Kampong is locally famous as a centre for the production of pickled tea leaves. 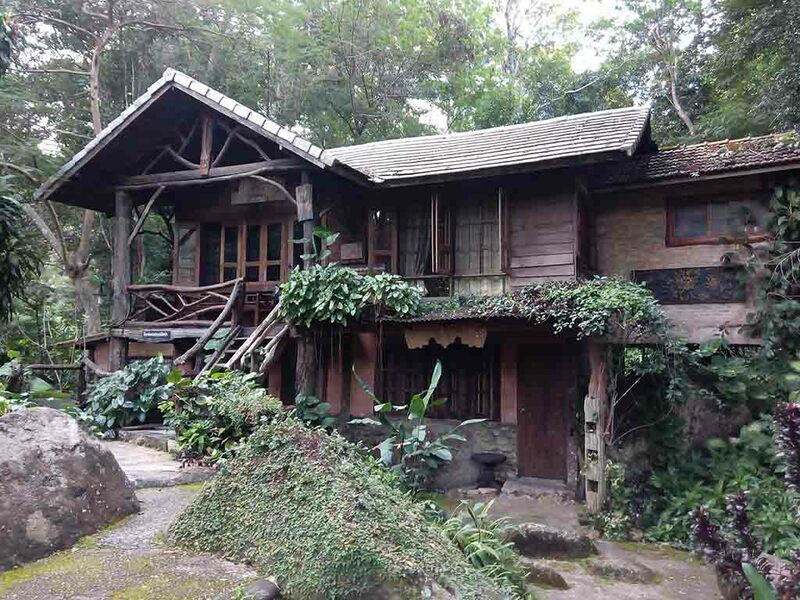 A handful of beautiful wooden cottages built on a beautiful site next to a small river provide several coffee shops on the main road as well as at a popular viewpoint in this area.With limited level land available, the houses are built close to each other that the roofs almost touch. 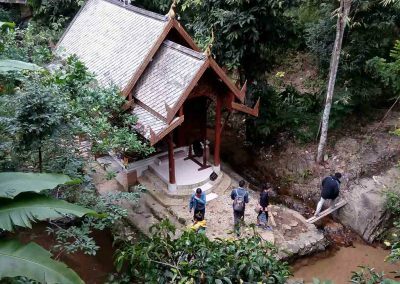 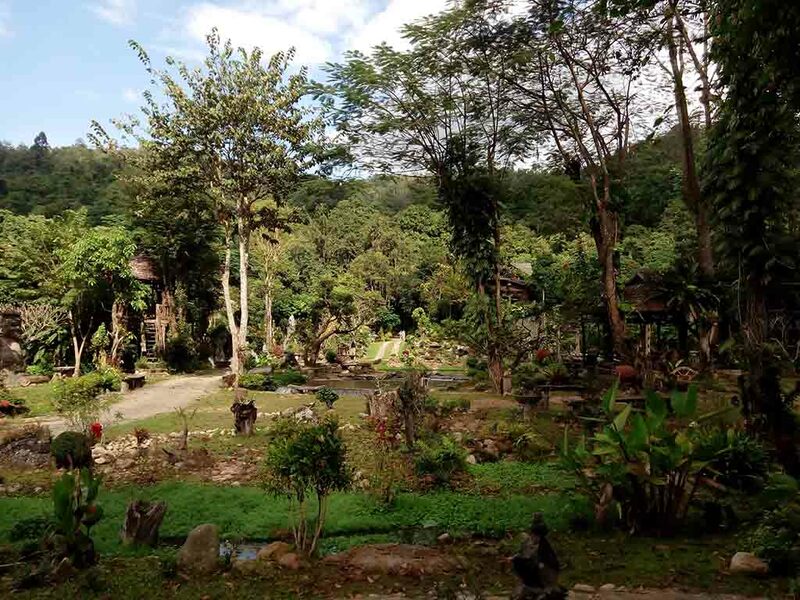 Visit Mae Kampong with Easy Day Thailand’s Private Sightseeing Tours. 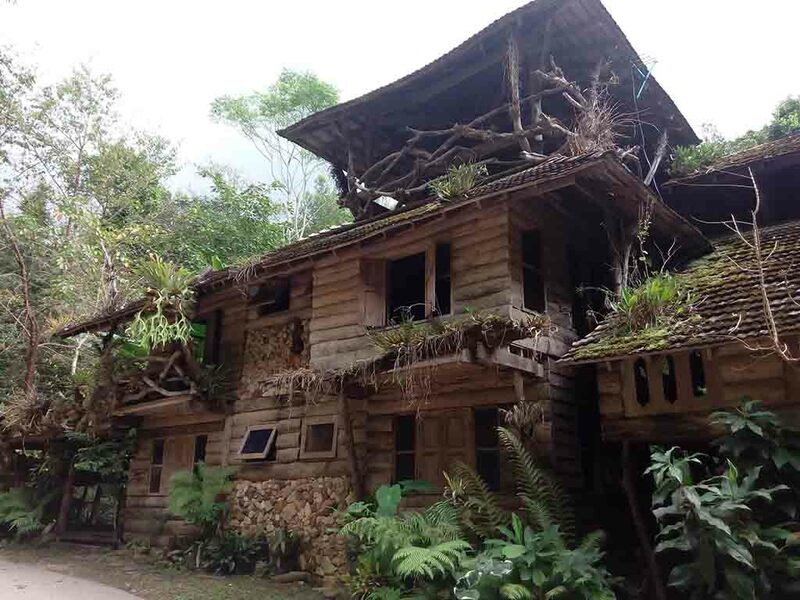 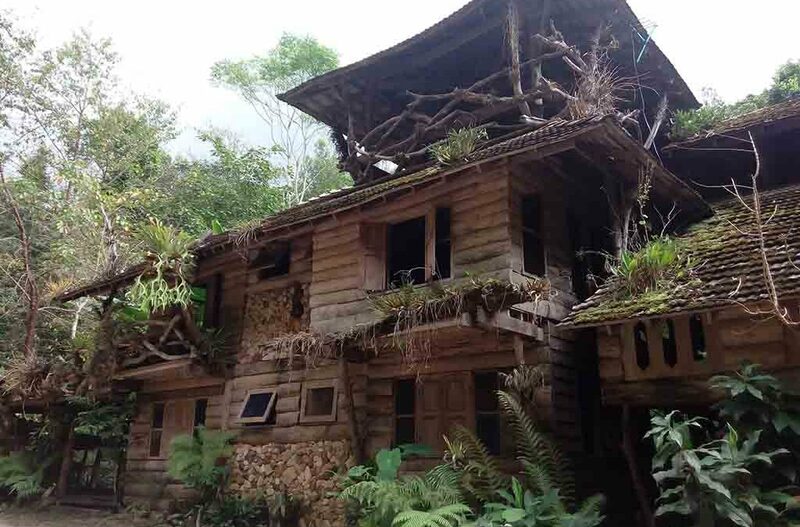 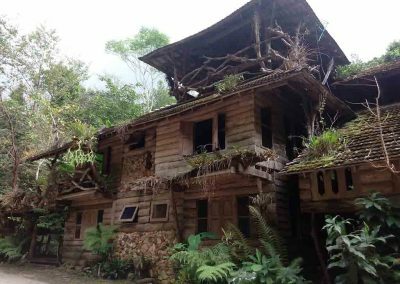 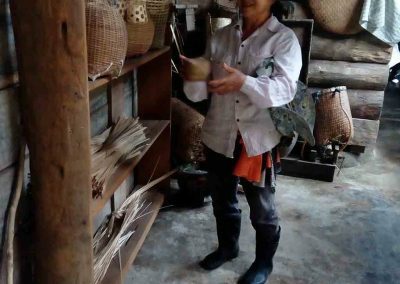 This Eco village is worth to learn the real local life and the old traditions. 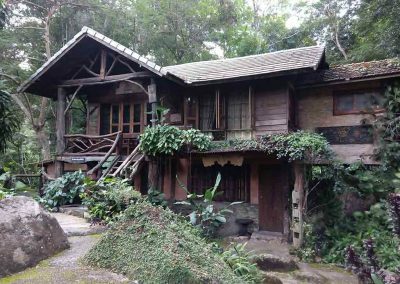 You can spend time to stay here for enjoy the environment with a cup of tea or coffee, surrounded by the green rainforest and mountains. 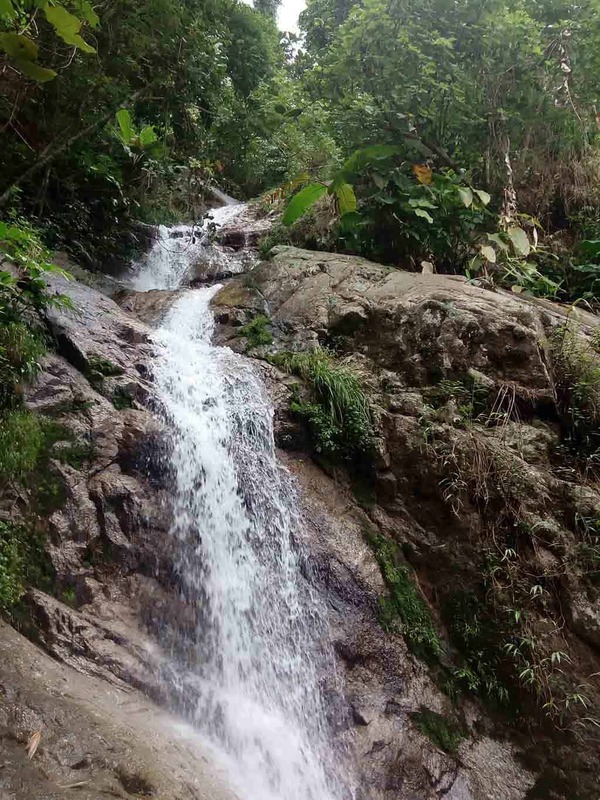 The temperate climate, high elevation and lush forest cover make this to a perfect place to grow tea, whose leaves were originally prized not for making the pick-me-up beverage but as the main ingredient in a fermented snack food called “Miang” .In fact it was the high demand for miang which first attracted farmers to settle here around 150 years ago. 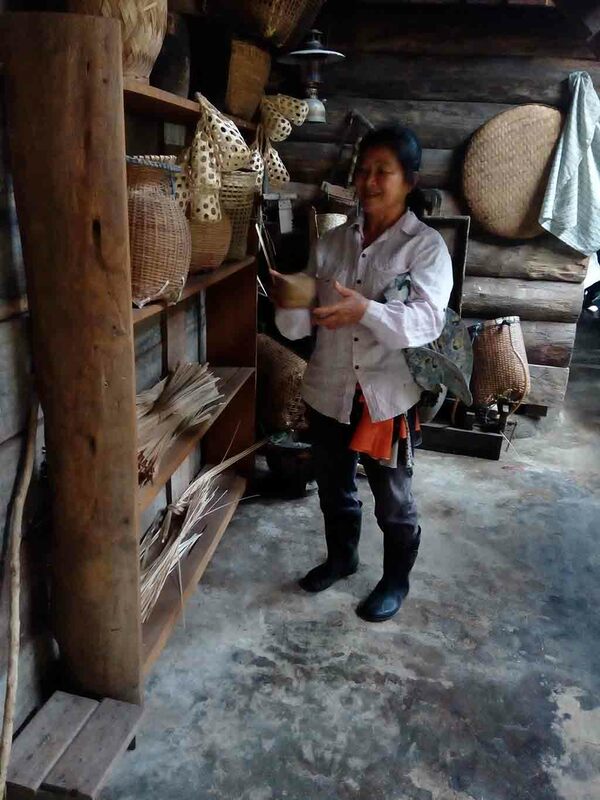 And miang remains a significant product this day, continuing to the villagers and pad out their wallets. 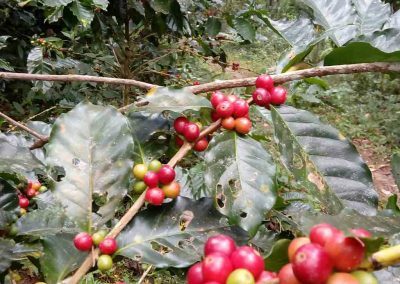 Coffee also prefer high humidity and temperate weather, the natural forest around the village is carefully protected.It is now grown to provide an extra income for the village people. The recommend place for taste the local coffee is Chom Nok Chom Mai Coffee Cafe on the top of village. 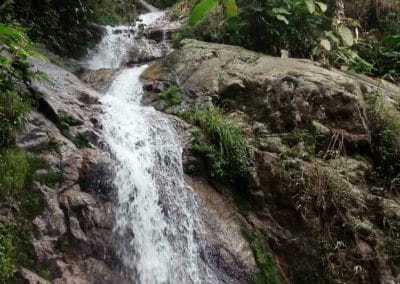 It’s very beautiful and also very popular with a million dollar view. And If you like your own a cup of coffee you just go out and pick your beans here. 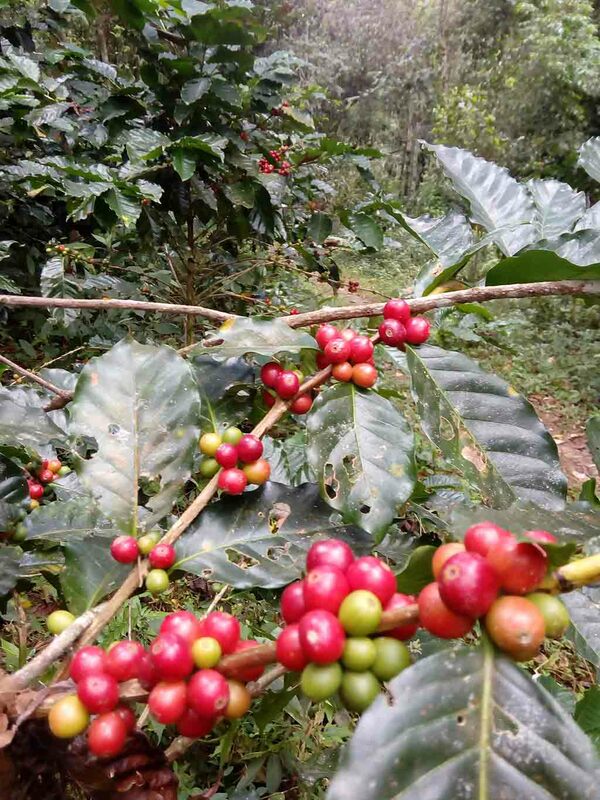 This coffee bushes are growing wild by the roadside. 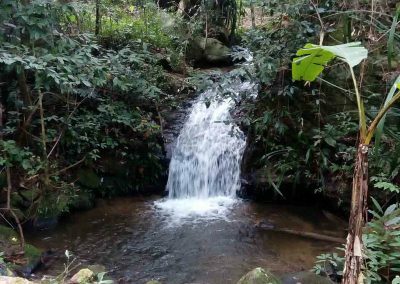 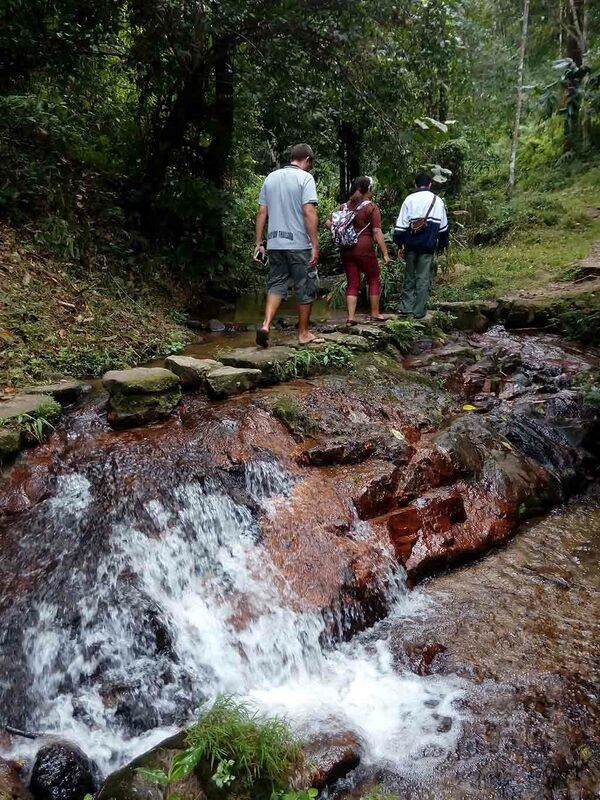 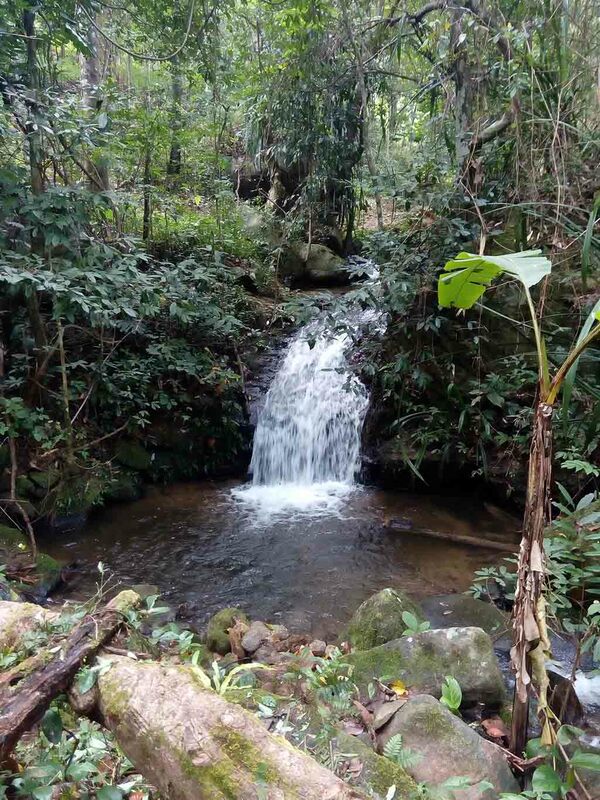 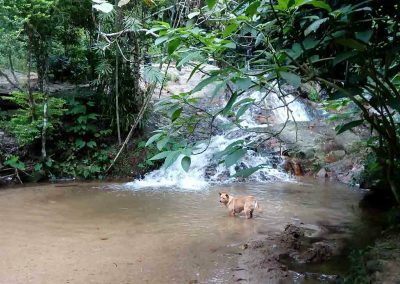 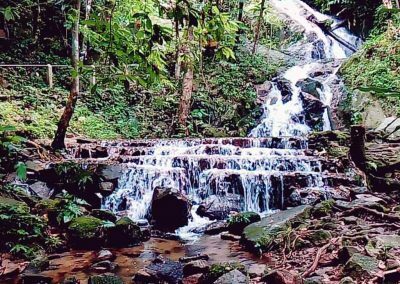 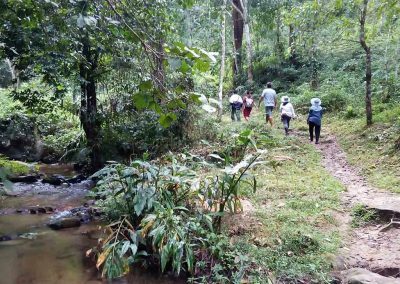 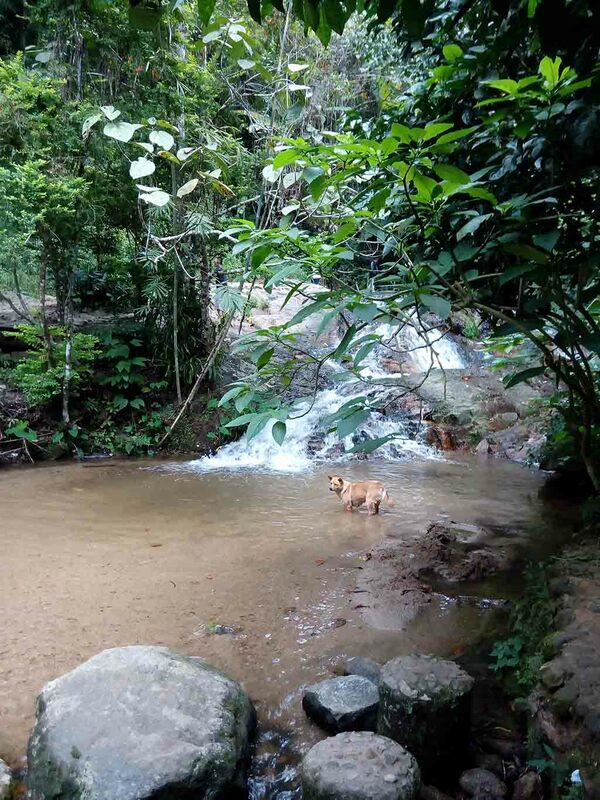 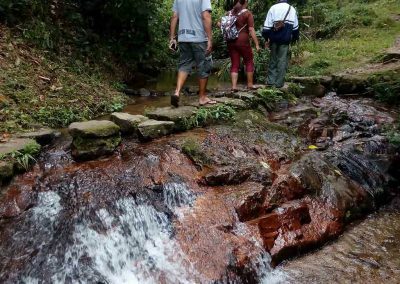 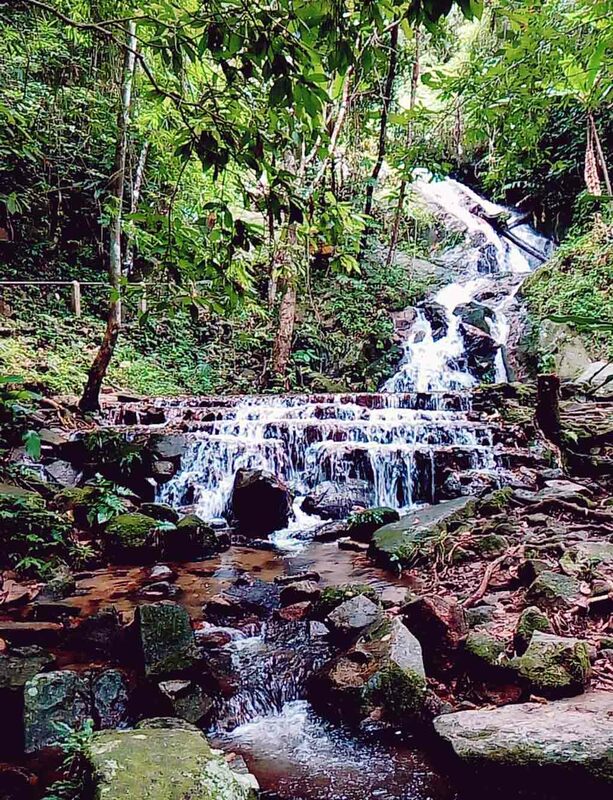 After a short walk through the village and rain forest you can climb up a steep exquisitely beautiful waterfall in this area and enjoy the stillness. 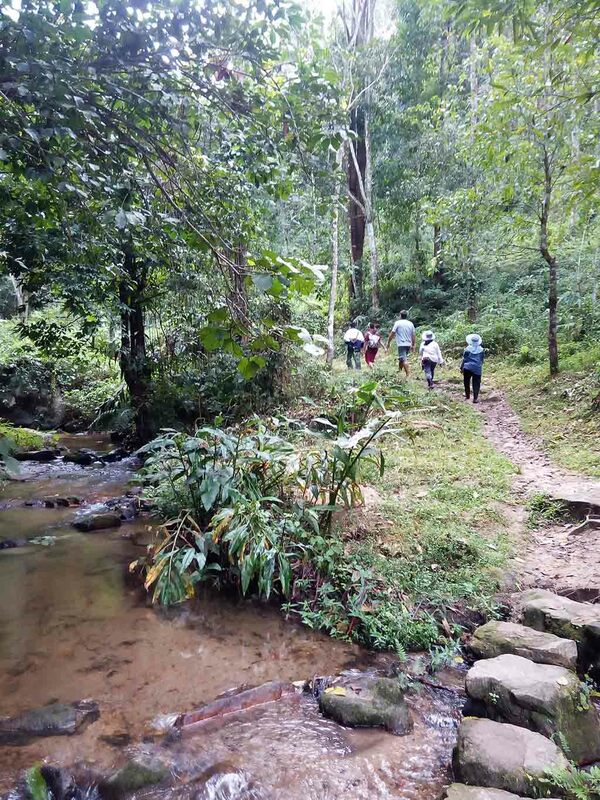 Follow the Mae Kampong main road continues through the forest into Chae Son National Park, where you can also find several waterfalls, hot springs and cottages in the rain forest. 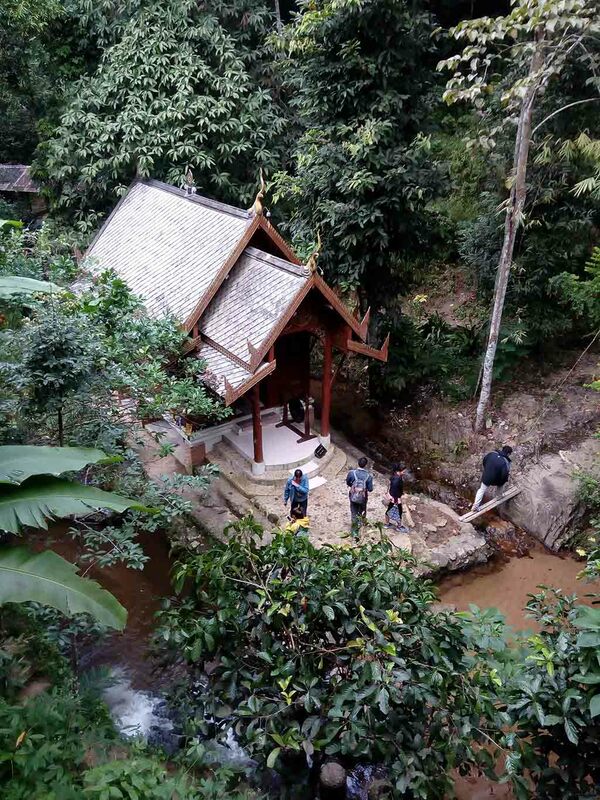 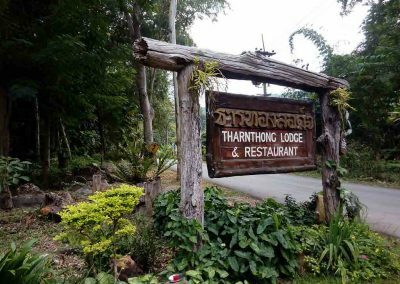 Btw one oft the most beautiful choice for stay the night is Tharnthong Lodges, a few kilometres downhill from Ban Mae Kampong, with wooden villas and a jungle garden dotted with statues and a restaurant overlooking the rain forest garden.